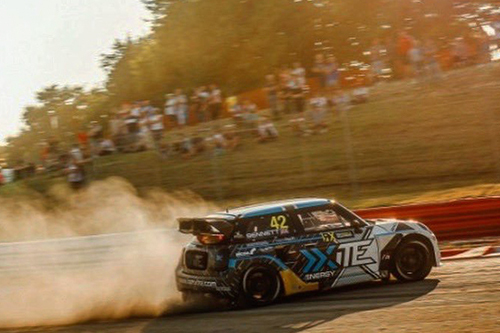 British driver Oliver Bennett has announced that he will compete as a permanent driver in the FIA ​​World Rallycross Championship 2019. 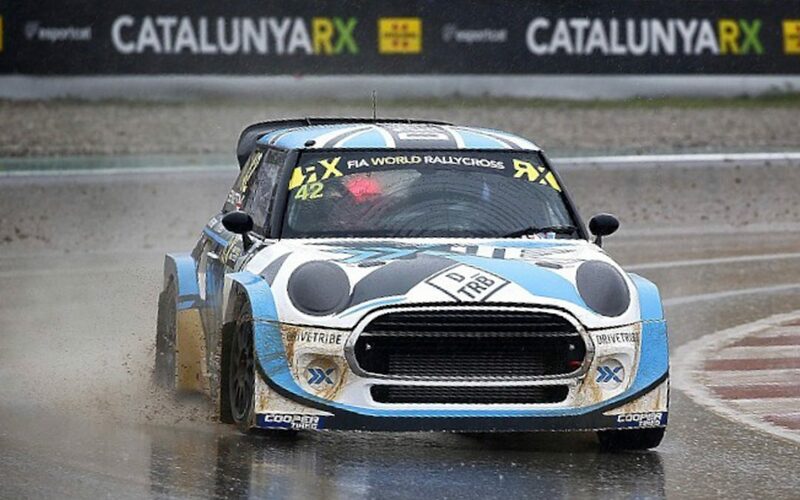 The XITE Racing driver, who made his World RX debut at Lydden Hill in 2017, competed in all but three rounds of the world championship last year when he divided his focus with the inaugural Americas Rallycross championship. 2019 will be the first full season for Bennett in the World Championship. 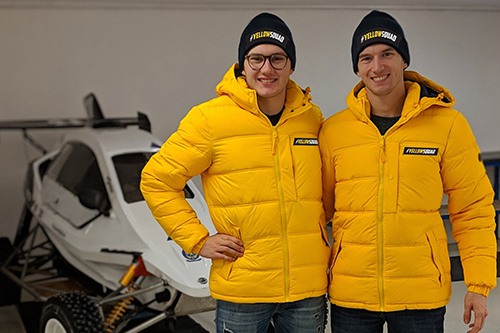 On the other hand Kevin and Timmy Hansen have created their own junior team called Yellow Squad by Hansen, a new adventure of two of the flagship runners of the FIA ​​World Rallycross Championship for 2019. The Hansens say they will use their experience of competing at the highest level in complete factory programs to help young drivers in their new Cross Car team, which will compete in Scandinavian and RallyX Nordic events this year. By setting up the new team, the couple follows in the footsteps of their father Kenneth Hansen by forming a team while still competing with each other, to return something to the sport. “Timmy and I are very excited to announce Hansen’s Yellow Squad, we’ve been looking forward to launching a campaign like this for quite some time and, finally, being able to do it is an incredible feeling.” The team will focus on the next generation of pilots who want to have success in off-road racing, “said team manager Kevin Hansen.